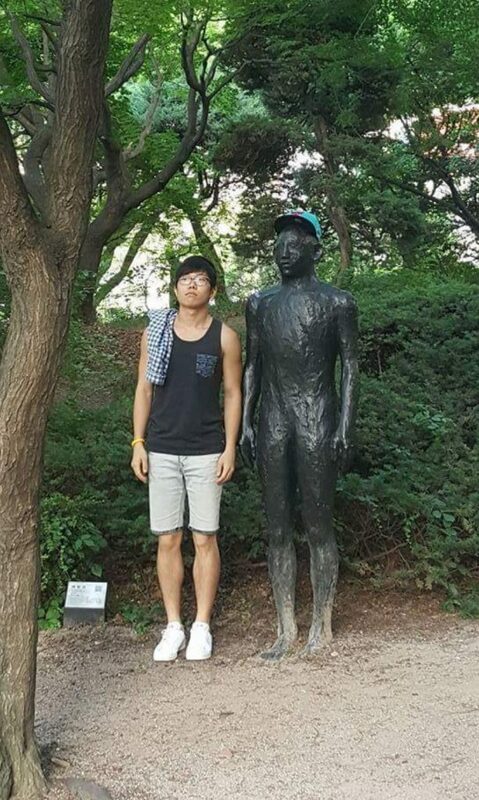 Dojoon is a professor of psychology. He received his B.A. and M.A. from Yonsei University (advisor: Prof. Min-Shik Kim) and Ph.D. from Yale University (advisor: Prof. Marvin M. Chun). 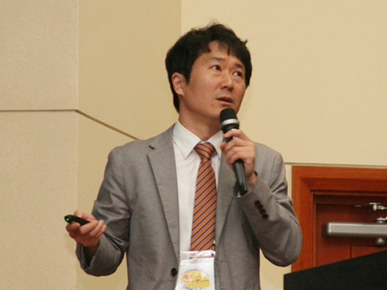 Prior to his current appointment, Dojoon worked as a postdoctoral research associate at Yale University and a BK21 postdoctoral fellow at Yonsei University. 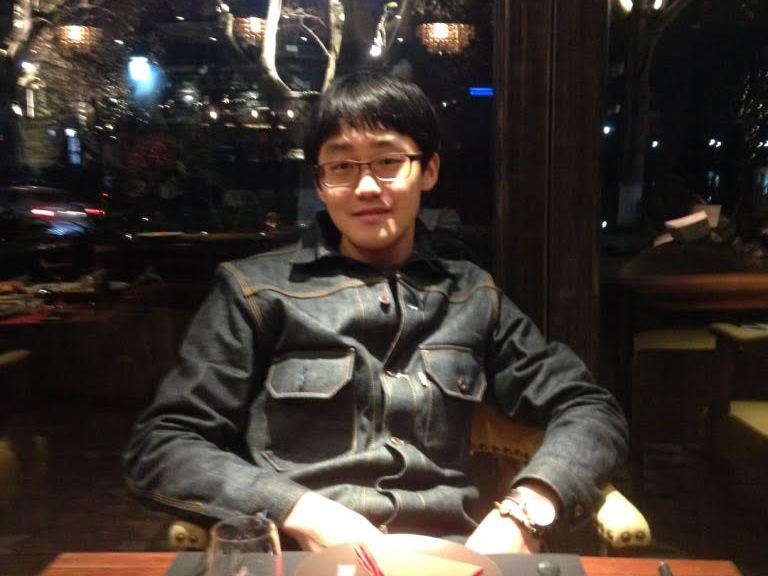 He received the 2008 Yonsei Research Award and 2011, 2015 Yonsei Teaching Award. He is offering classes on cognitive neuroscience and neuroimaging. Dojoon is serving in the acting committee of the Graduate Program in Cognitive Science (since 2007) and also serving as associate dean of the College of Liberal Arts (since March, 2016). Hyuksu is a second-year graduate student. He received his B.A. in psychology. Hyuksu is interested in how daily environments – objects and space – are encoded in the brain and affect human behavior. 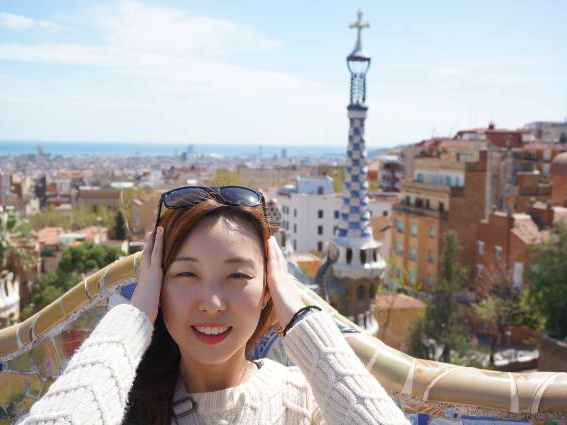 Jiyeong is a second-year graduate student, who majored in psychology in college. Her research focuses on the semantic processing in object recognition and association. Specifically, her work aims to investigate the role of abstract semantic information as overcoming the limits of cognition in short-term memory . Yonsu is a first-year graduate student with a bachelor’s degree in mathmatics. His current area of interest is related to memory, and how it is influenced differently by retrieval and refreshing. 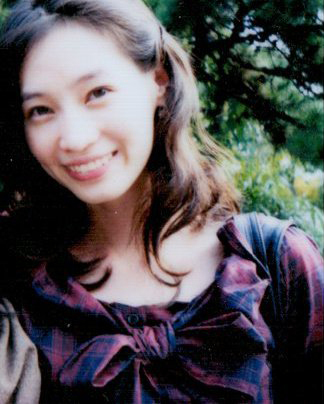 Hee-kyung is a doctoral student. She received her B.A. and M.A. in psychology. She is interested in the neural mechanism of persuasion and subsequent behavior change.